In working to design the colour scheme for our boat, BCN 18686, I’ve inevitably returned to Edward Paget-Tomlinson’s seminal reference ‘Colours of the Cut’. It’s an accurate and wide-reaching record of the traditional paintwork and colours of the working boats of Britain’s rivers and canals. A leading canal historian, Paget-Tomlinson was able to provide not only fine illustrations but also a short history of many of the companies too, and these commentaries are further supplemented by many evocative b/w images of the working boats. To me ‘Colours of the Cut’ is a must-have reference. 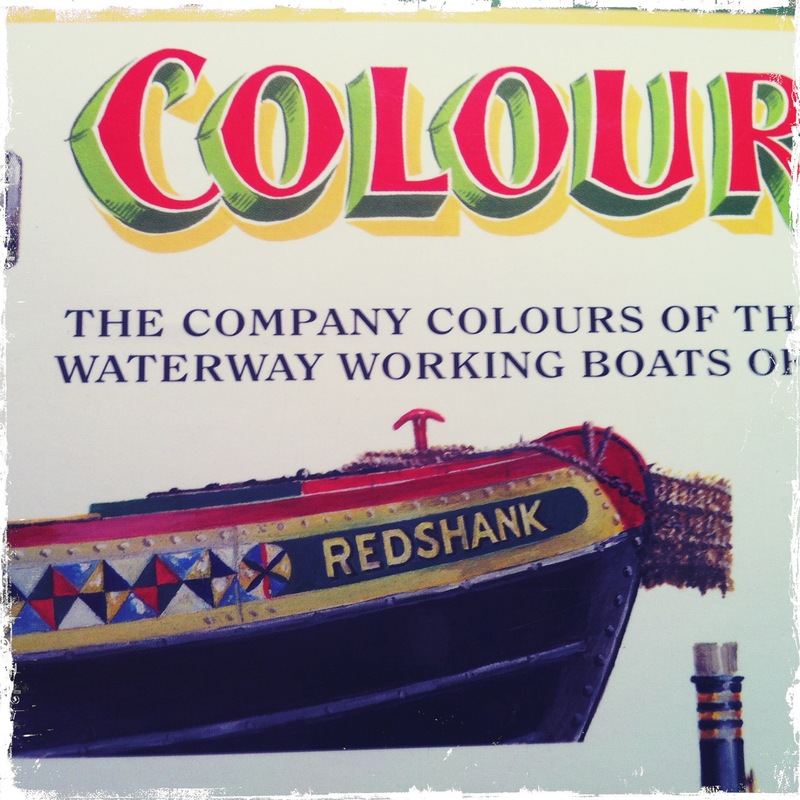 A pictorial catalogue of canal [and river] craft liveries – but much more too.